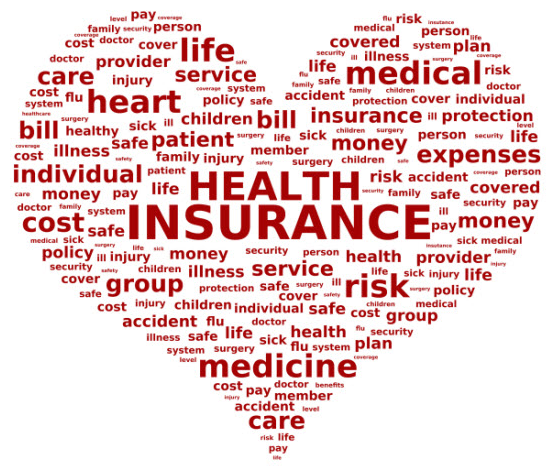 Do you need health insurance for yourself or a family member? Tuesday, April 10 from 9:30 AM till 12 PM. Get information on low cost premiums! Don’t let your health decline due to of lack of insurance! STOP IN! DON’T MISS THIS OPPORTUNITY!